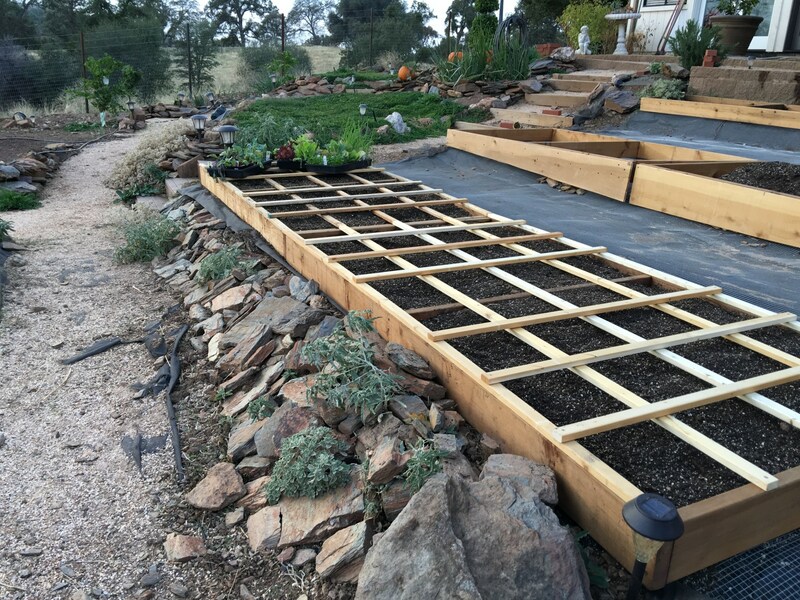 Square foot gardening is a gardening method started in 1976 by efficiency expert, Mel Bartholomew. He says “more produce in less space with less work”. 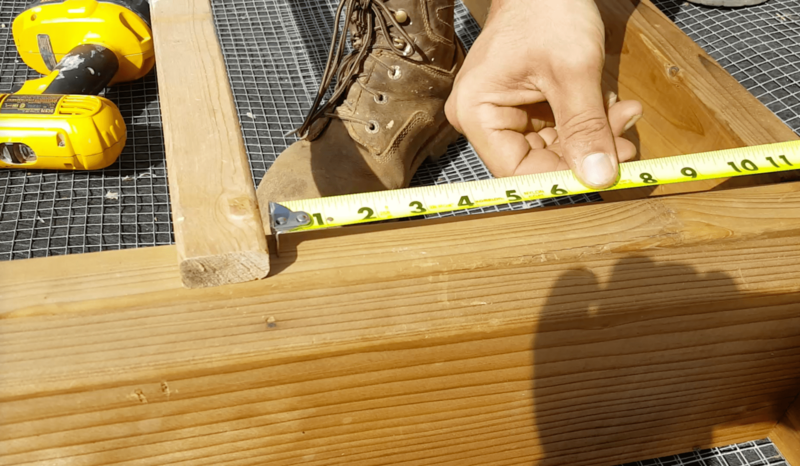 Mel experimented with different gardening methods before coming up with this efficient, high yielding gardening method called “Square Foot Gardening”. Mel Bartholomew's book is a great reference book and offers a whole lot of square foot gardening tips. With traditional gardening (planting in rows), there’s so much wasted materials, time, water, space, and energy! All that goes into preparing and planting rows, yet so much of those resources are spent on the walking isles between the rows, and the isles are as fertile as the rest, so weeds grow even better then usual. 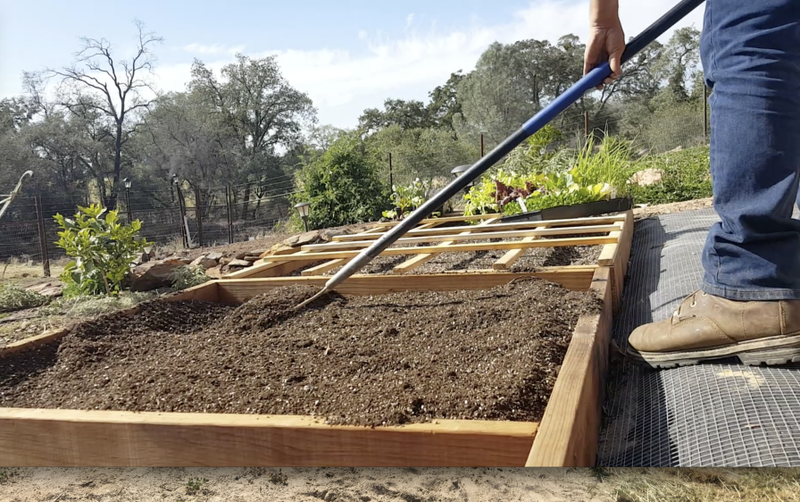 With square foot gardening, planting can be staggered so food comes in the amount needed, as needed, rather than all at one time. We are not farmers after all! 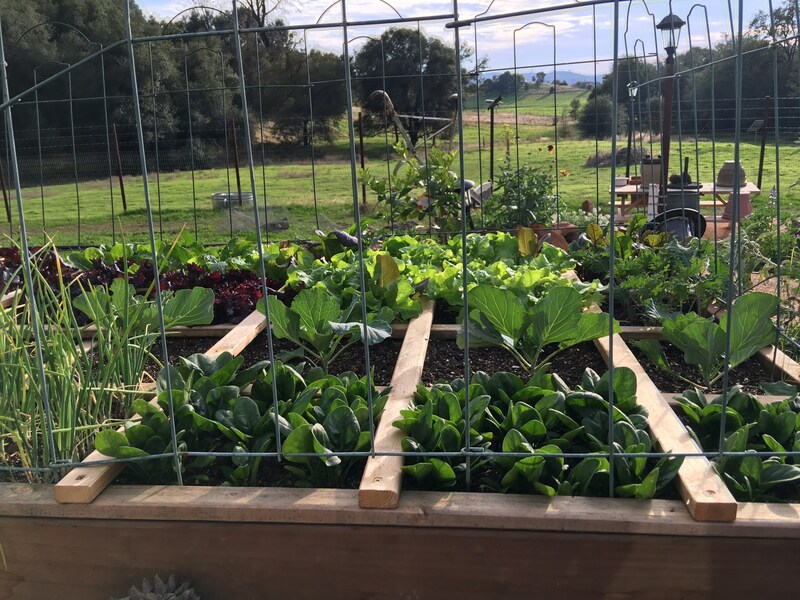 If you’re interested in square foot gardening, read over this page and if you still want to do it, get the book “All New Square Foot Gardening” (the revised edition) for all the details. It’s a great reference book full of excellent information and tips on how to get the most out of your garden with the least amount of effort and expense. Plan-First plan the layout, what size will it be, where will it go, what to plant. We live in the country so we have lots of space for the garden, but a lot of space is not required. This can be done anywhere as long as it gets plenty of sun. Ideally it would be convenient to the kitchen too. We made 4 x 8 size boxes here, but 4 x 4 is also good. 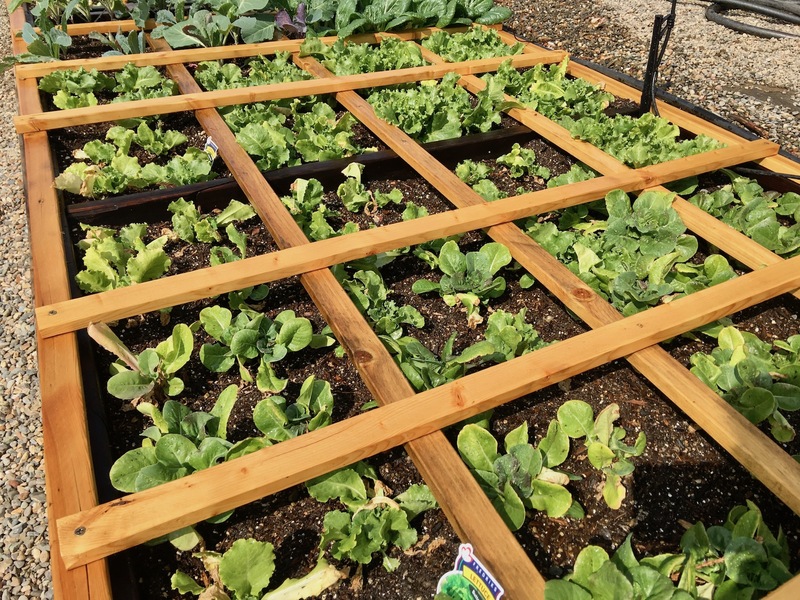 One 4 x 4 square foot garden box will provide enough produce to make a salad for one person every day of the growing season. 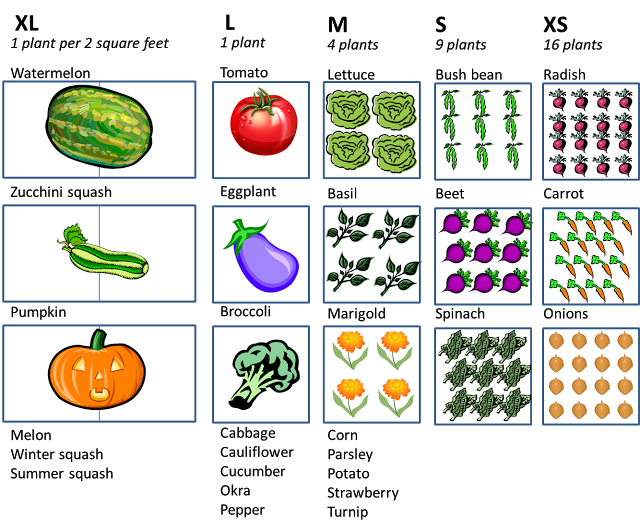 A second box will provide all the dinner vegetables for one person. 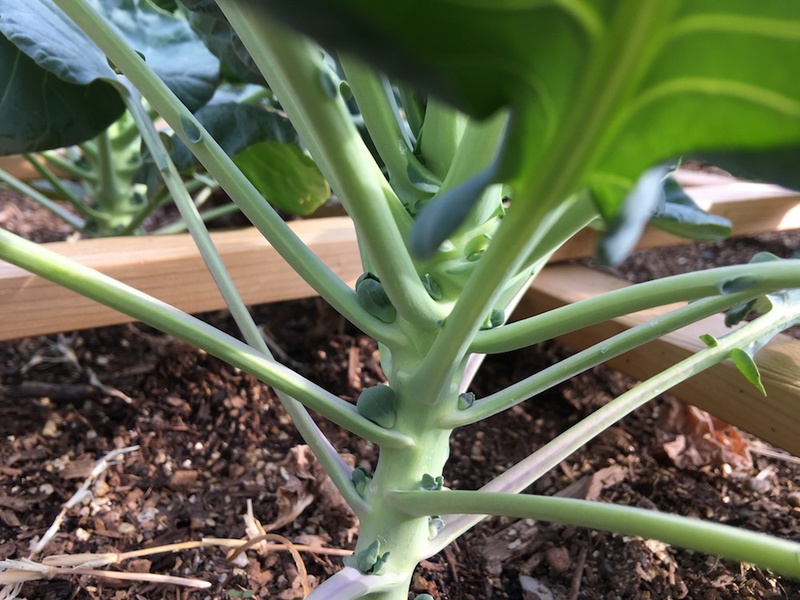 We are growing enough for a family of four and lots of extra. Building the boxes- Work on a flat surface. The book recommends 1×6’s or 2×6’s depending on how heavy the traffic in the garden will be. Since they come in 8 foot lengths it is very convenient to do the 4 x 8 size boxes. Sometimes lumber yards will even do some basic cuts for you. When putting the boxes together rotate the corners so you get it square.. We used natural wood, but could use brick, cement blocks, prefabricated stone, large rocks, etc. Main thing is not to contaminate the box with paint, pesticides, sealers, etc. Water-Drip or some kind of watering system on a timer would be ideal, but you can always water by hand or stick to winter gardens and let Mother Nature do the watering. We decided to go with drip on timers so the garden is always watered on schedule. Drip is not that complicated to do. Just check youtube or google for step by step directions. 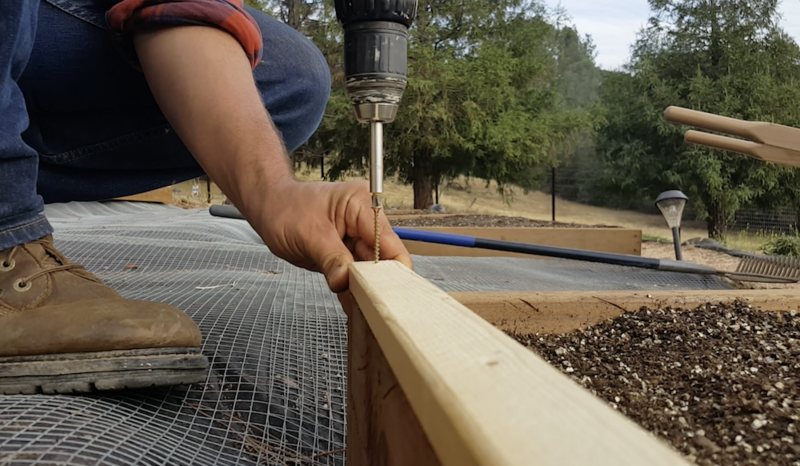 Soil- Mel says don’t skimp on this part of the method. The soil is key to the success of the whole thing. This special blend of soil has all the nutrients, minerals, and trace elements that plants need. The soil is all-organic, all natural with no pesticides or fertilizer needed. If you do this one right, one less problem in the garden. No more rototilling, no more lugging big bags of additives and fertilizer, no more soil testing, no more digging and no more weeding (maybe a little). 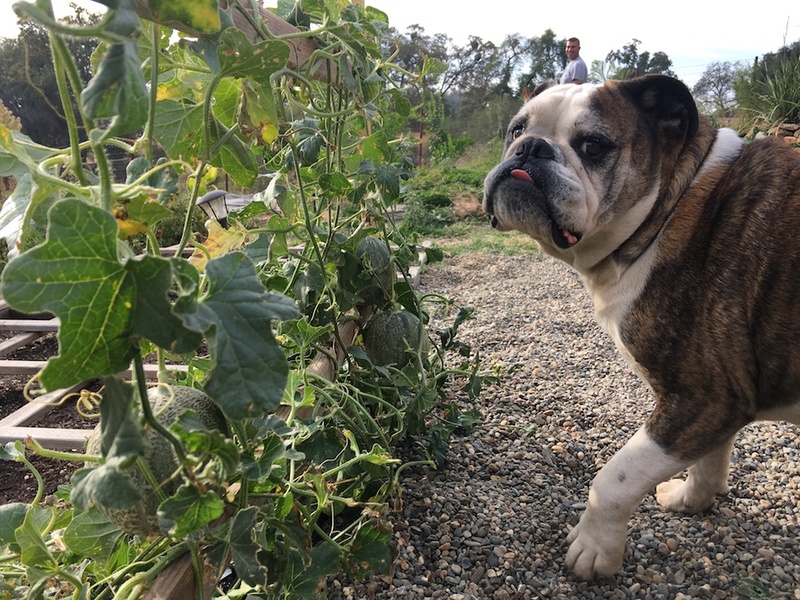 Mel experimented with the soil until it was perfect, so follow his lead and the garden will do great! Tip: Never step on the soil where your plants are growing! 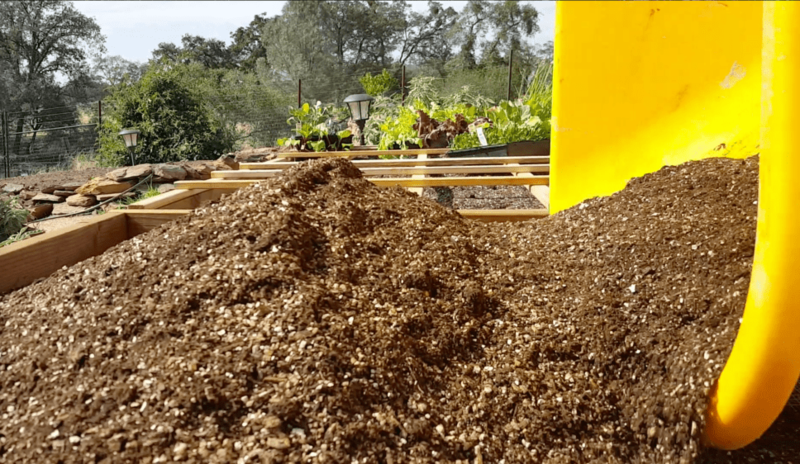 Soil recipe is equal parts of compost, peat moss and vermiculite or purchase Mel’s Soil Mix. In this garden we brought in the peat moss, vermiculite and compost by truck loads since it is a large garden and since there was no Mel’s Soil Mix yet. In the future we will likely freshen our garden with Mel’s Mix. 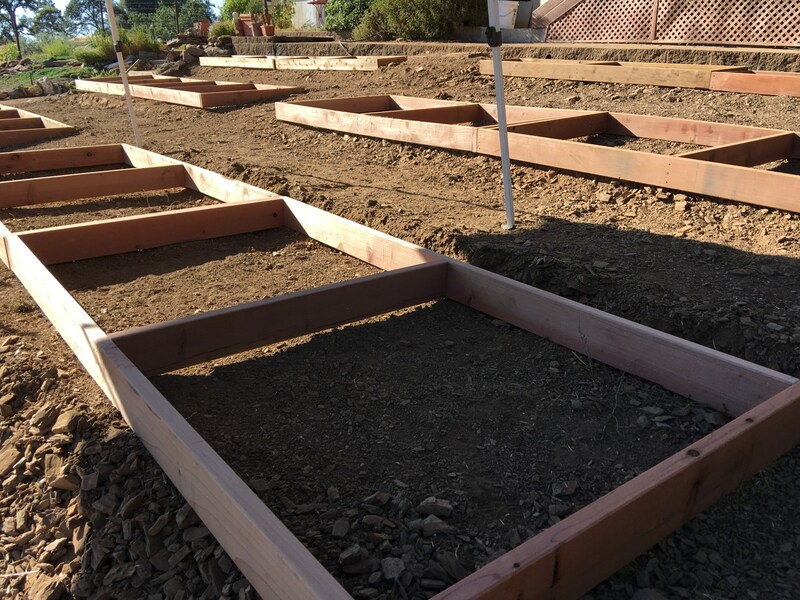 Once the plan is made, the boxes are built, and the soil is in, place the grids one foot apart. 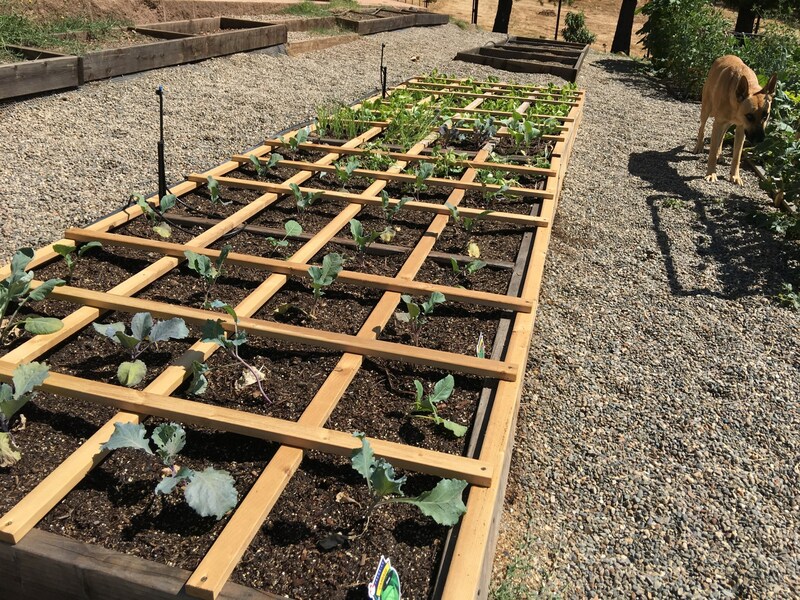 Every box must have its own permanent and prominent grid to truly be square foot gardening. Mel’s book also has many ideas on ways to cut costs on the boxes and grids such as using blinds or wood laths. We went with 1x2s and its working out well. A screw gun was used here, but there are many ways to accomplish these grids. Once all the grids are in, it’s time to plant. We followed the planning guide below from Mel’s square foot gardening book. Once the boxes were built and planted, the rest was a breeze! 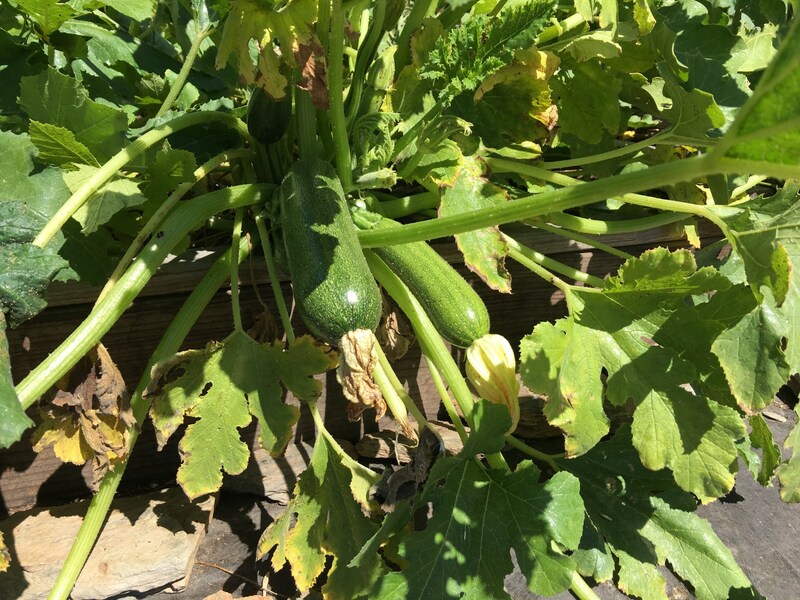 Our family has been using the square foot gardening method for a couple years, and so far we’ve had great results. We started out with just one 4 x 8 box the first year, then added since. We also added the small fence around the boxes to keep the dogs from running through the boxes. Since deer and other animals are a big problem in the country we also have a deer fence around the perimeter of the property. The weeds have been almost non existent and the return has been fantastic! Gardening can be such a joy, and so therapeutic. Fresh air, sunshine or rain, but either way it’s a rewarding venture. Especially when the fruits of your labor start paying off.